This collection of ‘Children in Need’ mugs has been put together by Marie Phillips. Marie was the ‘Children in Need’ co-ordinator for a number of years in the 1990s. 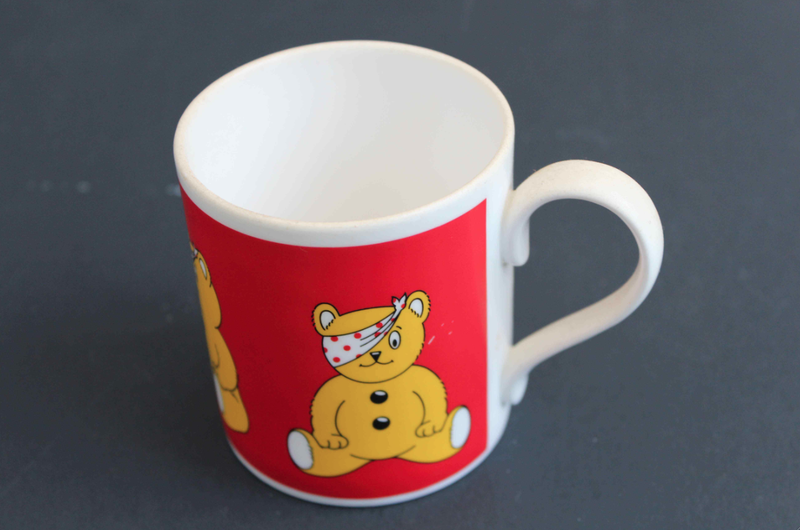 Each year the ‘Children in Need’ fund raising campaign put out a new mug featuring Pudsey bear for collectors.